Words cannot describe how much I love this mascara. I have literally only just to say got this mascara & I already have so many good things to say about it. I have NEVER had lashes look like this! I have pretty good length lashes but they get very blond towards the ends &...there isn't a lot of volume to them you know? I mean, I think they're okay but then I look at my brother's lashes & realise they're nothing special - why do boys get the most stunning eye lashes? 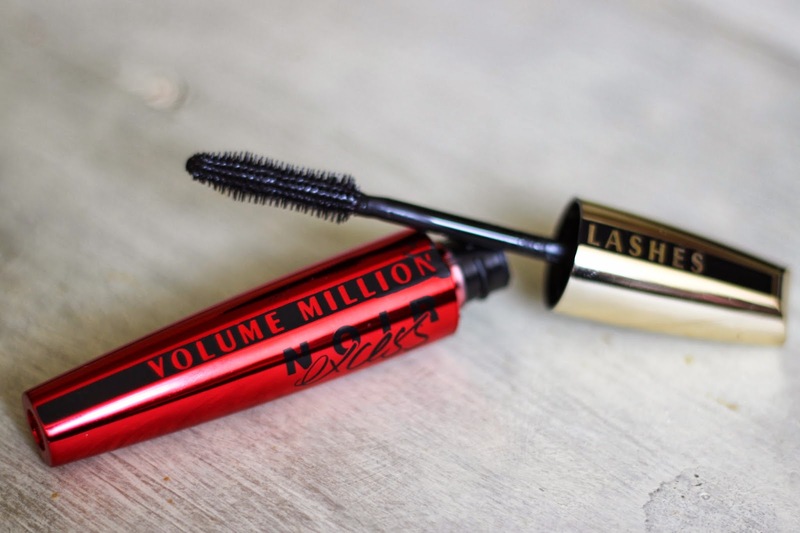 - but with this mascara my lashes are PHENOMINAL! They are longer than I had any idea natural lashes could be & they have just enough volume to make them look truly stunning. Plus they hold a curl really, really well. 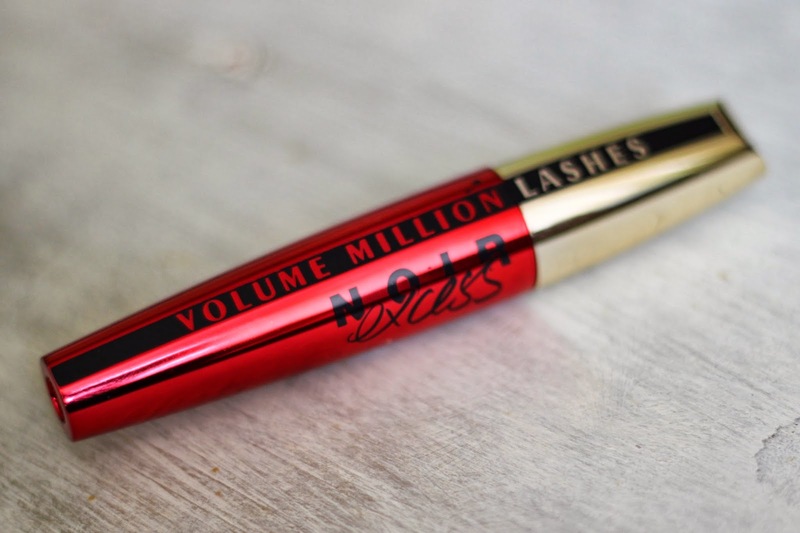 I love my other mascara but they are nothing in comparison to this, they really aren't. I can never tell what makes a mascara work - whether it is the wand or the formula. In this case the formula is light & only a small amount gets deposited on the brush so your lashes are really lightly coated (which then makes the results amazing). The mascara is also really intensely pigmented...it's like if Urban Decay's Perversion Liner was made into a mascara (that, I want to see). 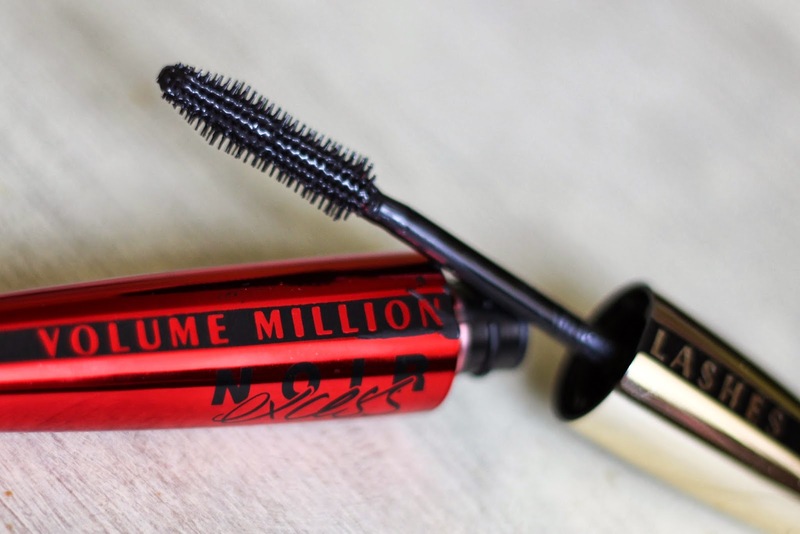 You know what I mean though, it is the richest, deepest black I've ever seen in a mascara. So yeah, great formula. Okay, brush. Plastic-y, spikey, bristle-y & yet really good. Having sensitive eyes, I'm not a big plastic brush fan, I usually find them horribly uncomfortable to use. This one isn't comfortable to use exactly but it so effective! The long, spine-y prickles (no, that is not a typo) coat & separate the lashes beautifully - so much so that I've learned to love them. In time I may even get used to the way they feel. Would I buy it again? HELL YES!! !